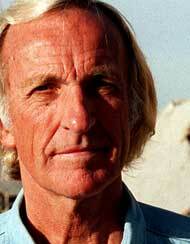 Insights from John Pilger, one of the leading political commentators in Britain. 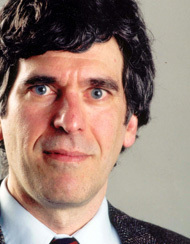 Hard-hitting opinions from Norman Solomon, North America's top media critic. 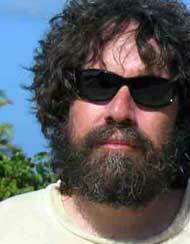 Michael I. Niman's explosive columns from the Buffalo weekly, Artvoice. 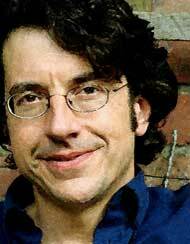 A weekly column by George Monbiot of The Guardian in London. 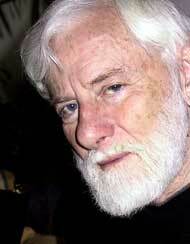 Critical writing on the conflict between Israel and Palestine, by writer-activist Uri Avnery.